Dragan Tsankov has said that: “We have two capitals: Tarnovo – historical and spiritual, and Sofia – governmental.” Now 140 years later his words came true. 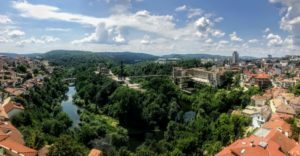 Veliko Tarnovo is officially the historical and spiritual capital of Bulgaria. 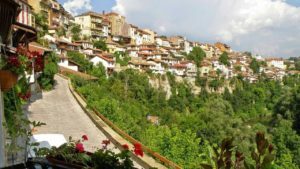 According to the mayor of the city, Veliko Tarnovo embodies the spirit of Bulgaria, its deep roots and its way to the future. 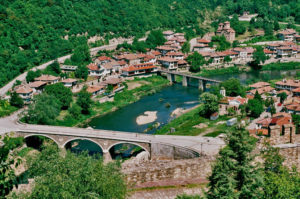 The proposal for making Tarnovo the historical and spiritual capital of Bulgaria was strongly motivated. It was emphasized that Veliko Tarnovo is inextricably linked with the history of our lands, and for seven centuries – from 1186 to 1879, Tarnovo was the Bulgarian capital. In the works of the leading minds of the nation in the 18th-19th centuries (like Paisii Hilendarski, Sofronii Vrachanski, Georgi Rakovski, Vasil Levski, Lyuben Karavelov, Hristo Botev and so on), the royal town of the Asenevtsi is the symbol of the so long awaited and craved freedom. In its most glorious period as the capital of the Second Bulgarian Kingdom, Turnovgrad was compared in its majesty with Rome and Constantinople. 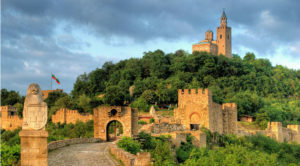 The city was a powerful factor in the cultural processes throughout Orthodox Europe, and the Tarnovo Patriarchy was the greatest achievement in our church history. After the Liberation, the most important acts of the new Bulgarian state were again connected with Veliko Tarnovo – the adoption of the first Constitution, the manifesto of Prince Alexander Battenberg for the Unification of the Bulgarian Kingdom with Eastern Romelia, the announcement of the Bulgarian Independence by King Ferdinand and many more. 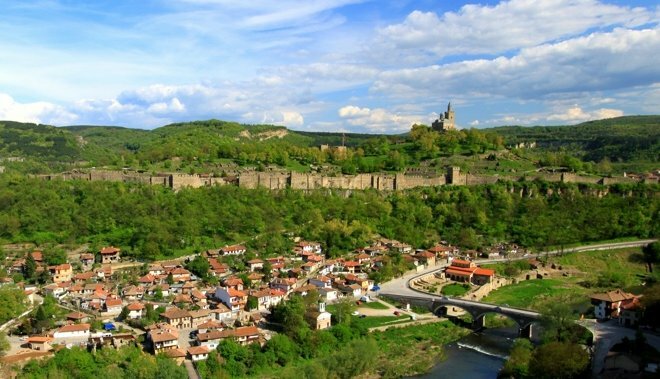 There is no doubt that Veliko Tarnovo has played an important role in the history of Bulgaria. If you want to live in the new cultural and historical capital of Bulgaria, you can take a look at the following offers.